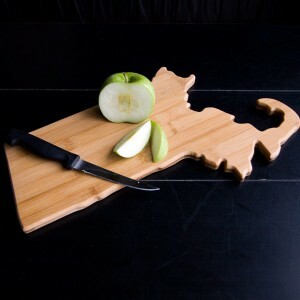 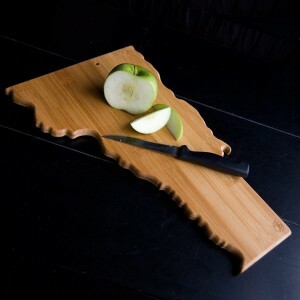 CHOWDAHEADZ — I have to admit, when I first used the Massachusetts-shaped cutting board, I got really lost. 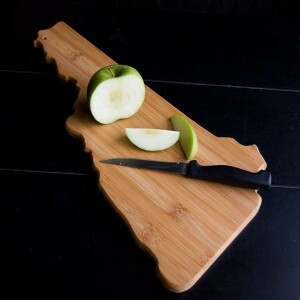 I mean, I was in the middle of the woods and I had no clue where I was. 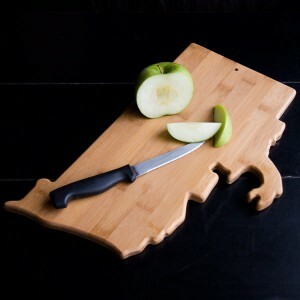 When finally returning to civilization nine days later, I gave up using it as a map and brought the Chowdaheadz cutting board home to my kitchen and it quickly became the most popular addition to my house. 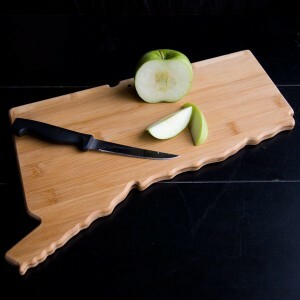 Cut up ya steak, bread or apples on that fine bamboo cutting surface, kid, and you won’t evah look back. 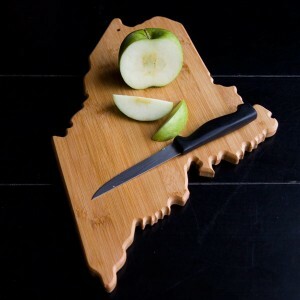 Plus, I was cutting a tomato the other day and I think I found my house!